We have always admired the way our friends have not only been able to enjoy good wine regularly with their meals but also to find excellent values around town. In the interests of a bibulous Thanksgiving and other dinners, I am happy to present Alan’s post, Shopping for Wine Online. Shopping on the Internet always has its pros and cons, but I have found it particularly conducive to purchasing wine. 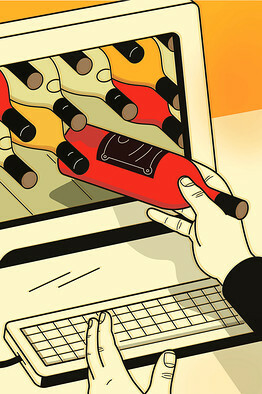 Most of the large New York wine shops have Web sites that allow you to search for particular bottles or browse in a multitude of ways, fill a shopping cart and submit an order. I am no wine expert. Browsing through the aisles of a wine store can be entertaining, but I have never found it especially informative. Some stores post comments sporadically, but you are largely on your own. Many wine labels provide flowery descriptions, but vineyard “poetry” is not usually all that helpful in making good choices. 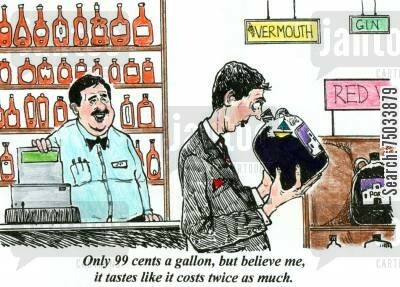 Although the Web sites do not provide a description of every bottle, I find there is far more information online than in the store. There are so many different wines and different vintners, even the largest stores can carry only a limited selection and the availability changes. No one store has the widest selection and best prices in every category all the time. Internet shopping allows you to locate a source for your favorite wine, discover alternatives you didn’t know existed and do economical comparison shopping. When shopping online, the location of the store is of no consequence. New York is filled with excellent retailers. However, I will mention three Manhattan shops that I have found quite reliable: Gotham Wines & Liquors (gothamwines.com), 67 Wine & Spirits (67wine.com) and Sherry-Lehmann Wine & Spirits (sherry-lehmann.com). Gotham offers free local delivery for orders over $75, 67 Wine for orders over $125 and Sherry-Lehmann for orders over $100. They all deliver within a few days. I would not be presumptuous enough to recommend individual wines. I’m sure you know what you like. I’ll only suggest a couple of categories that my wife and I enjoy and find to be reliably good values. 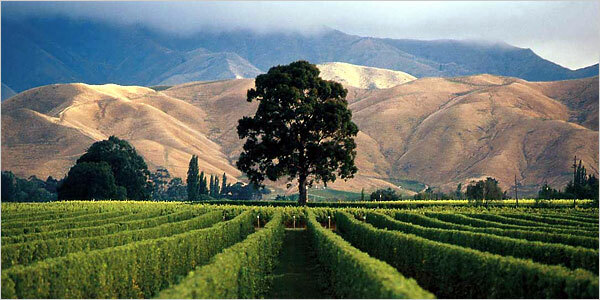 For white wines, consider New Zealand sauvignon blancs in the $10-$15 range. For red wines, consider California and Washington State cabernet sauvignons in the $15-$20 range.